Celebrities love throwing a surprise romance our way when we least expect it. And according to a source speaking to The Sun, their connection went further than simply one legend cheering on another – with kissing at the afterparty! ‘They were at the party for about an hour, they would dance, go off to smooch, then mingle a bit more. 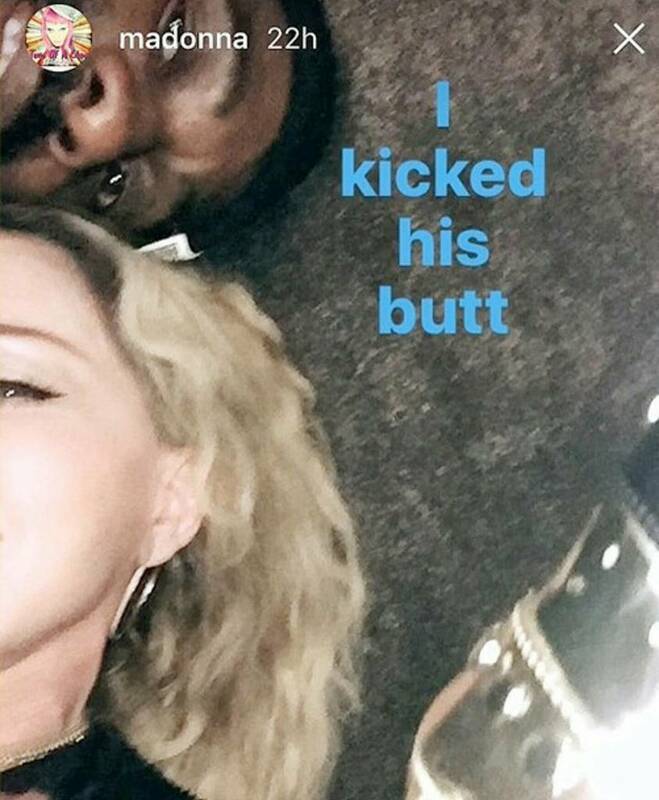 Am I sleeping with Madonna? No motherfuckers… "Don't believe the Hype". Am I sleeping with Madonna? No motherf**kers… “Don’t believe the Hype”.